Maybe it's the 14 inches of Spring snow that just hit us here in NY, but my head is filling with thoughts of tropical islands. For now, Organic Fiji fits the bill! 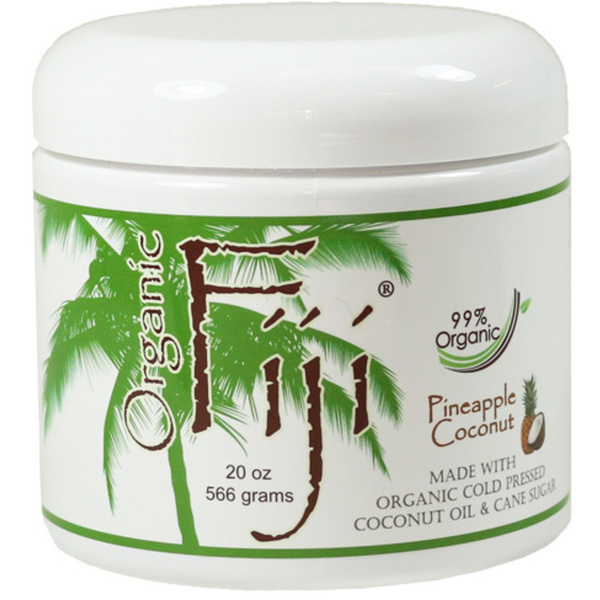 Every product in the Organic Fiji line is certified organic, cold pressed, extra virgin coconut oil. The benefits of coconut oil are no secret. Clients are on the hunt for quality and effective organic products all of the time. This could be your clients next go to retail line. I'm going to guess you may have some clients who may have mentioned at least one thing above as being important to them. That list is amazing! Products for use on the hair, face and body in a variety of scents to choose from. Pineapple Coconut soap sounds just about right this week!